We are expecting a new litter of puppies around the last of April! Parent are Lexi/Journey:)! Hello from south-eastern Montana! 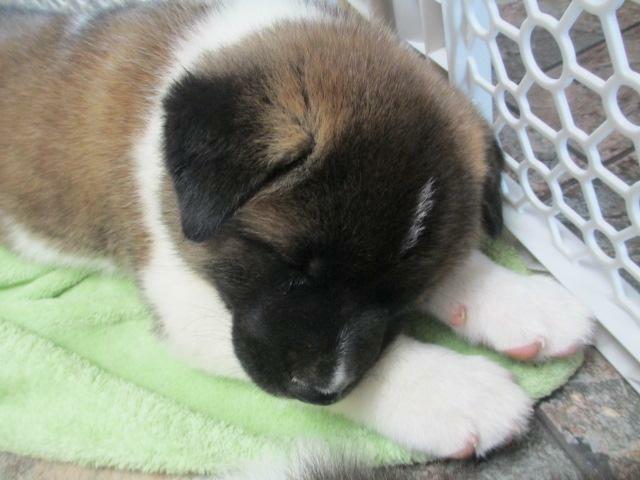 We are a family who LOVES Akitas. We have a male & a female, who are our family pets. 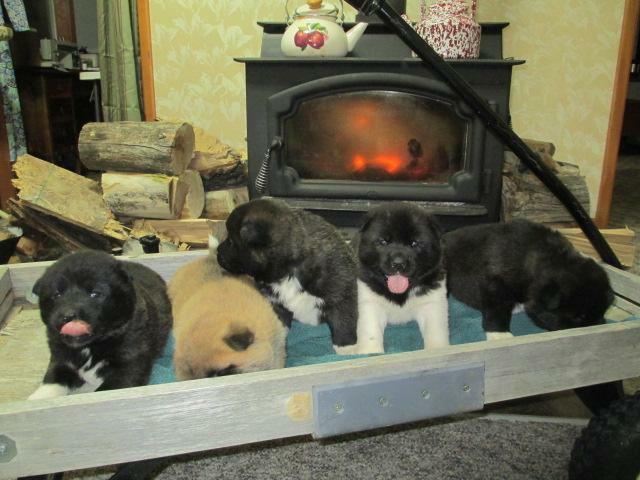 We will occasionally have puppies for sale, (even if our children think we need to keep them ALL). Our dogs are very family oriented. All of us spend time with them, caring for them, feeding & playing with them. Our aim is to provide quality, healthy, & happy puppies with wonderful, loving temperaments for LOVING "forever homes"! !